Hi there! I’m Laura from Stitches by Laura and I am happy to be sharing my scrap project with you today. Thanks to Maryanna for some fabulous and fun fabrics to work with! I decided I would work on a few different sizes AND shapes--Yes, these are great for square, oval, or odd-shaped bowls that may not have come with lids. The easiest way to get started is to roughly trace a bowl, allowing 2-3 inches extra all the way around. I marked straight on the wrong side of the fabric to save time. Square bowl? No problem, just keep it a little rounded at the corners and make sure to leave room for the casing! Now layer your second piece of fabric, right sides together, and cut out your circles. Stitch around the edge, making sure to leave a gap to turn your bowl cover right sides out. (Pin or clip if you need to, they stayed together for me.) I used a seam allowance around ¼.” Feel free to use a larger seam allowance if you need to. Turn your piece right sides out and press well. You may find it useful to use a blunt object to push the seam out so that it lies flat for pressing. Make sure you press under the seam allowance at the turning gap. Stitch all the way around your bowl cover about ¾” - 1” from the edge. A seam gauge really helps keep your stitches even! Overlap the edges of the elastic and stitch together. Close the turning gap with a row of topstitching close to the edge, continuing all the way around the bowl cover if you wish. All finished! Wasn’t that easy? 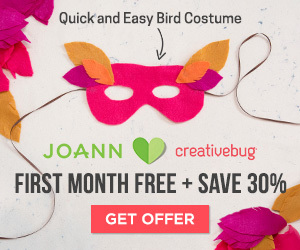 If you would like to spice things up a little, you can “create” your own fabric! The easiest way to do this is to cut strips of fabric 1”-2” wide and sew the strips (long edges) together until you have created a piece of fabric large enough to trace your bowl/cut your circles. 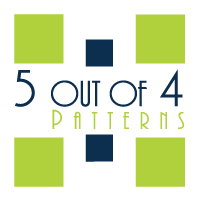 I like to use a method that reminds me of crazy quilts. Take that pile you have leftover from making the strippy cover (or just grab some fabric! ;)). Sew a few pieces together and press flat. 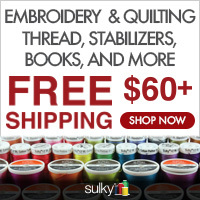 When you don’t have any more straight edges, it’s time to get out the rotary cutter or scissors and make sure that you have at least one straight edge to stitch to. Keep adding bits of fabric until you have enough to cut your bowl covers and sew from there! 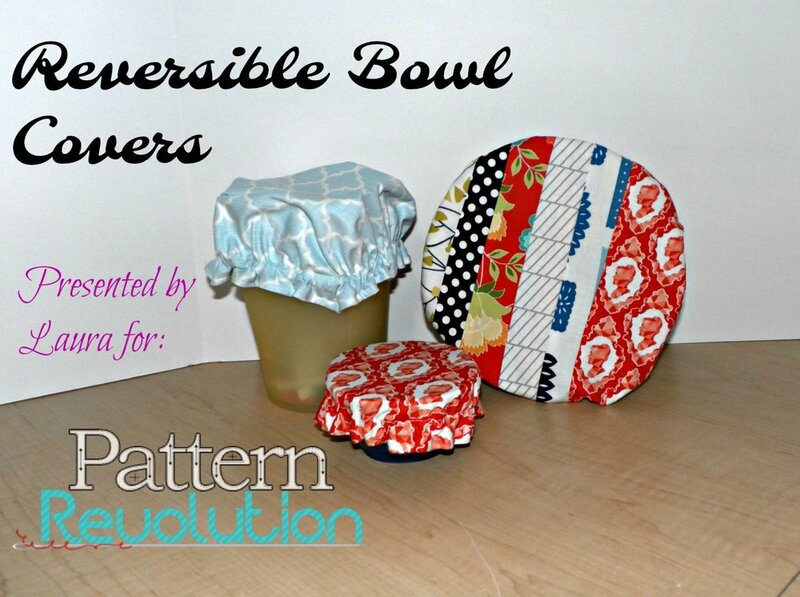 I had lots of fun making all of these different reversible bowl covers. I hope you will, too! 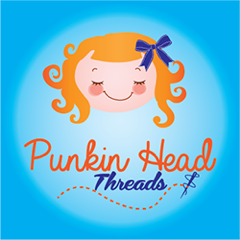 We're still working through those scraps as we gear up for Back to School Sewing. Sarah is sharing her scrap projects and an adorable Free Motion Applique pattern from Stitch Art. 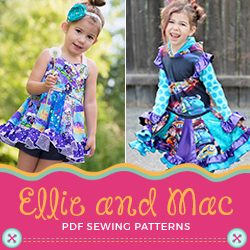 FMA is a great way to use up small scraps and customize your kids' wardrobes. We're continuing our scrap swap, and today's post is very special - this project is a great one for scraps, and will help girls across the world attend school. As we gear up to sew cute clothes for our kiddos as they head back to school - please consider sewing up a purse or two to make sure that girls in Africa will be able to attend school!!! When you are working with scraps, you may have a piece you love, but not enough of it to create the pattern you want. This is when piecing is your best friend. 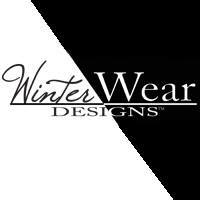 Fabrics don't have to be a perfect match in order to work well together. Play around and have fun until you create a look you love. Today we are back with a bunch of fun inspirational projects to use up those woven scraps that you have sitting around. If you think your scraps are only good for a trash heap, or stuffing a pillow - think again!!!!! Here at PR, we love breathing new life into scraps - and as we head into Back to school season, it seemed the appropriate time to once again hold a PR scrap swap. We will spend all of August inspiring you to sew for school (both Uniform and Free Style), so clear out some space and sew up some scraps!!! So we are wrapping up scrap swap week with a ton of great knit projects to get your creative juices flowing as you head into the weekend! We hope you are inspired by these projects, share what you've sewn with scraps on our Facebook Page and instagram #bustascrap. If your scraps aren't inspiring you, find a sewing friend to trade with - it seriously is like Christmas morning. Welcome back to Scrap Swap week - where we show off all the scraps we traded here at PR and inspire you to take those scraps and use them up! Today we are taking a look at small to medium size woven scraps, and what you can do with them. 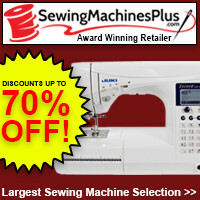 Check out Carrie, Kara, Gloria, and Larrisa's creations and start sewing up those scraps today!